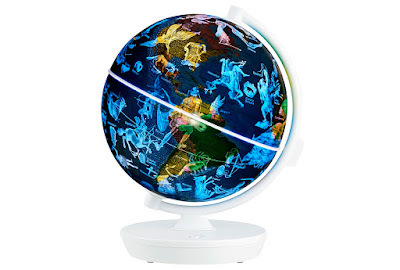 Hot on the heels of our our recent review of the Smart Globe Explorer AR, Oregon Scientific have very kindly offered up another globe... and this one is for you. 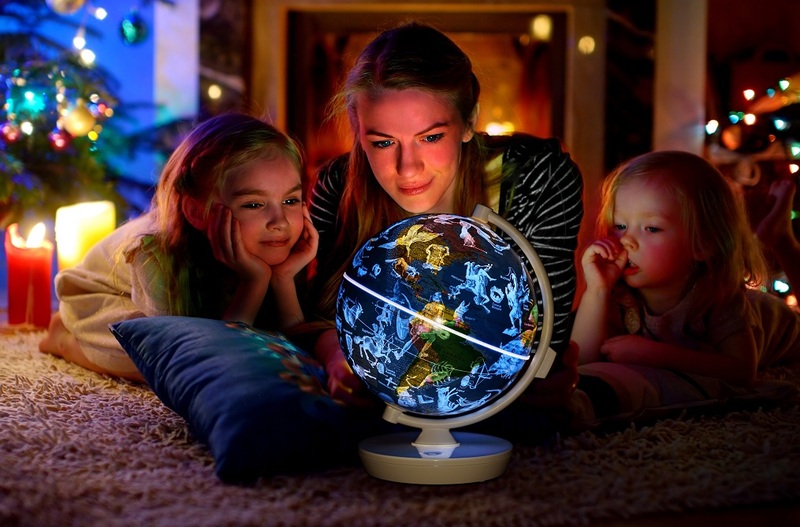 Once more helping you to fill the underneath of the Christmas tree early this year, this is your chance to win an Oregon Scientific Smart Globe Starry. This light-up globe offers double the learning fun. 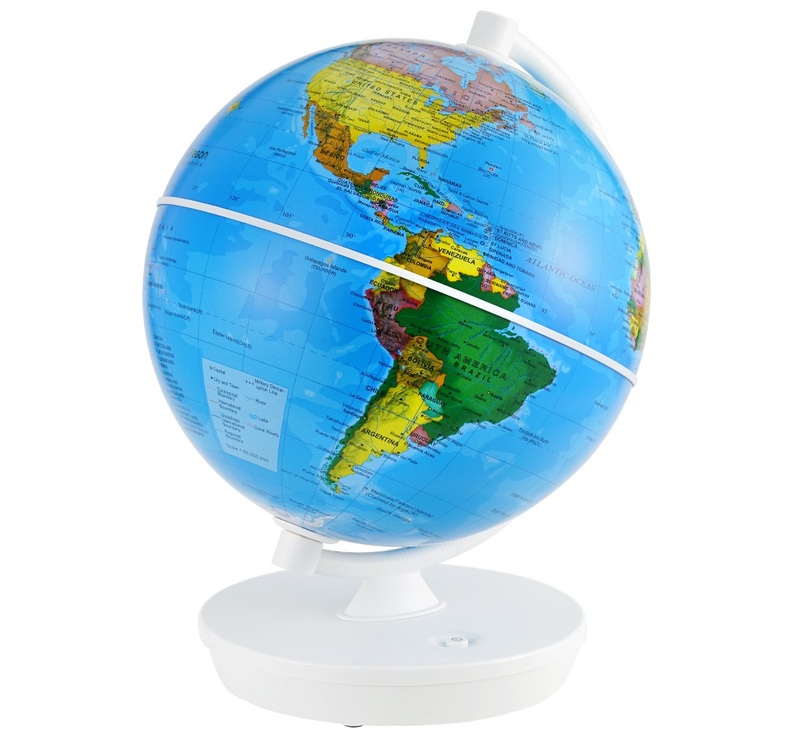 In day mode, children can explore the earth’s surface with clearly labelled countries, capitals, cities and natural features. Then, at just the press of a button, they can switch to night mode, revealing an illuminated map stars and planets, including stunning constellations. Using a tablet or smartphone, children can even unlock Augmented Reality content including animals, landmarks, dinosaurs and weather facts! Plus, there’s extra fun to be had exploring flags and taking on fun challenges. Worth £29.99, you can find out more about the Oregon Scientific Smart Globe Starry right here. To enter simply follow us on Twitter (@thetestpit), retweeting any tweet we've posted about the competition, or Like us on Facebook (/thetestpit) then share the competition post. Do either of these things before 6pm on 3rd November 2017. The competition will close at 6pm on 3rd November 2017 and the winners will be notified soon after. UK entrants only please. To win the entrants must be either following The Test Pit on Twitter, or have previously 'Liked' The Test Pit's Facebook page. The judges' decision is final. For T&Cs please send us an email.